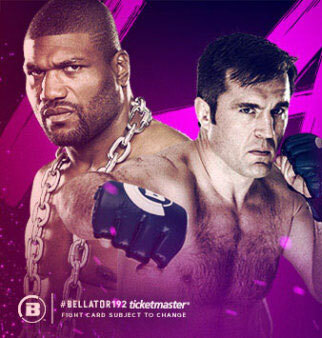 Bellator 192 goes head-to-head against UFC 220 this Saturday and Bellator’s card is almost better. In the main event, Quinten Rampage Jackson takes on Chael Sonnen for the Heavyweight Grand Prix quarter-finals. Fans of these fighters are sure to be thrilled as we haven’t seen these two fight in quite some time. In the co-main event for the welterweight title, Douglas Lima defends against Rory MacDonald. This is sure to be a show stealer. These two fighters are probably the most underrated in the sport of MMA and this clash could easily go down as the best fight of 2018. In undercard news, Royce Gracie’s son Khonry makes his professional debut with Bellator as he takes on Devon Brock. 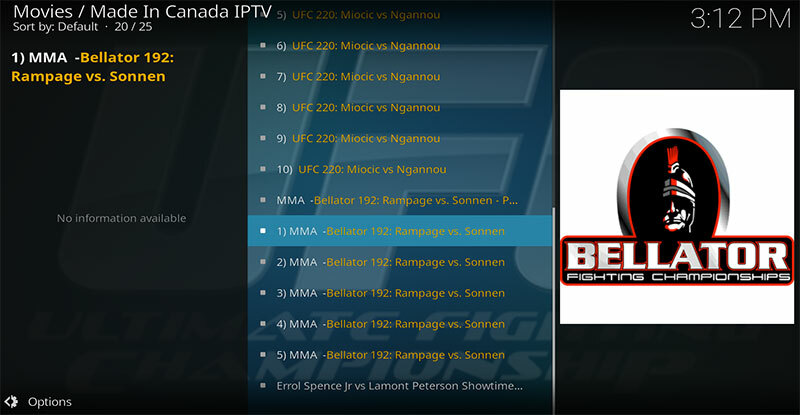 For those of you that don’t know, Spike TV has rebranded itself as Paramount and if you’re not a subscriber, here’s how to stream Bellator 192 on Kodi. The FCC has been cracking down recently under the new Trump administration. They have just recently revoked the net neutrality act and in doing so, has given the government full access to all of your actions online. 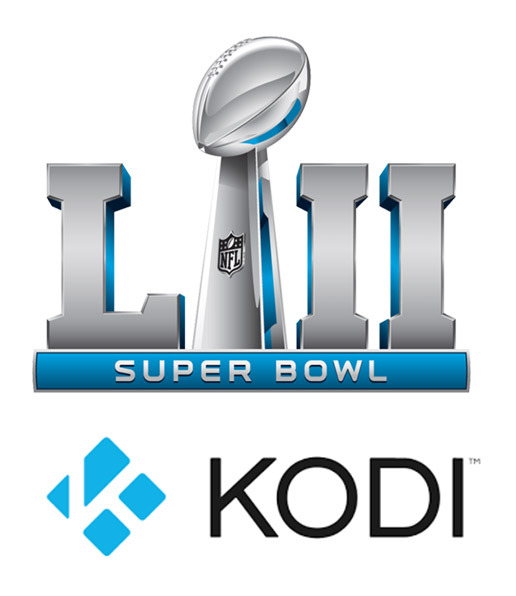 Internet service providers have started blocking streaming servers making 3rd party add-ons to Kodi inaccessible. This is why you need a VPN. VPN’s hide your identity online and allow you to connect to servers outside of the United States so that you don’t get errors when trying to watch Movies, TV Shows, Bellator and UFC, etc. Your ISP is unable to log what you do online because it bypasses their servers and hides your IP address. Do yourself a huge favor if you do any kind of streaming with Kodi, get a VPN and use it everytme you’re online. you’ll have a much better experience streaming and you’ll be 100% protected from anyone seeing what you are doing online. You’ll see the full list of Bellatopr 192 links to stream!